And what I love most before starting the journey?! Right, it is a quality beauty time! 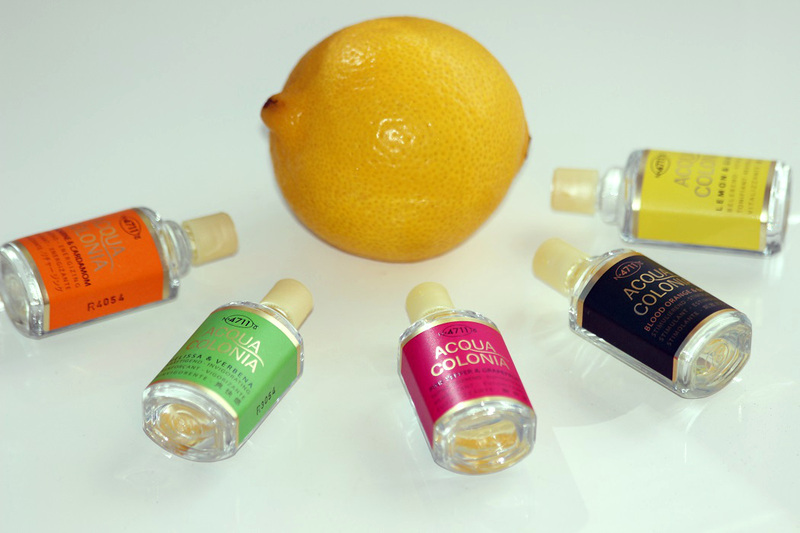 And today I am excited to show you a very lovely body care line from ACQUA COLONIA. 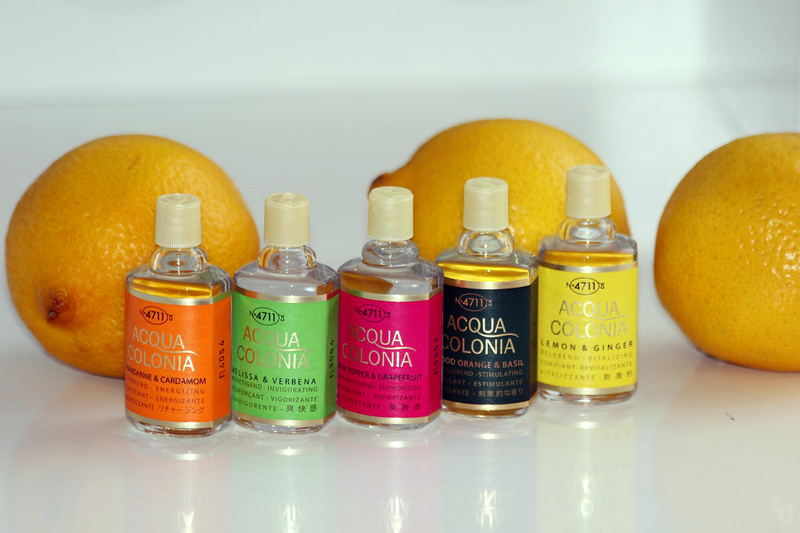 Thanks to the amazing team of MÄURER & WIRTZ ‏, who provided me with these products, I could enjoy an absolute citrus splash on my skin. 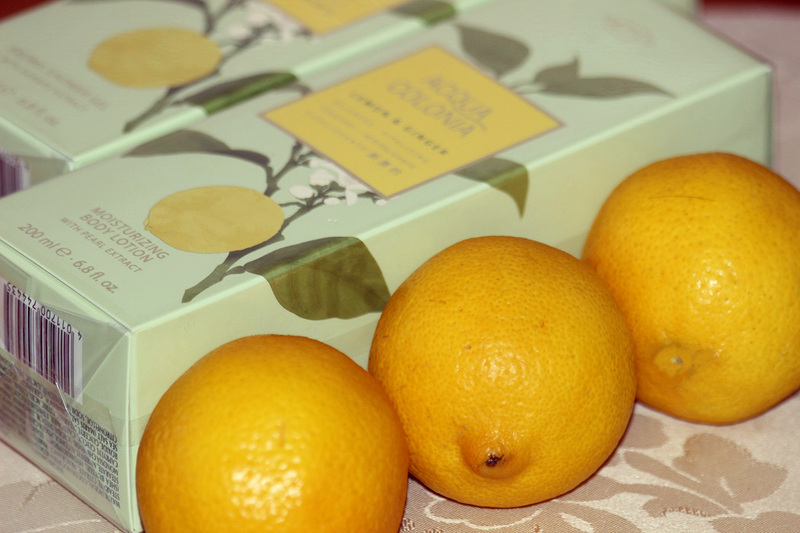 There is nothing better than tropical citrus fragrances in summer. 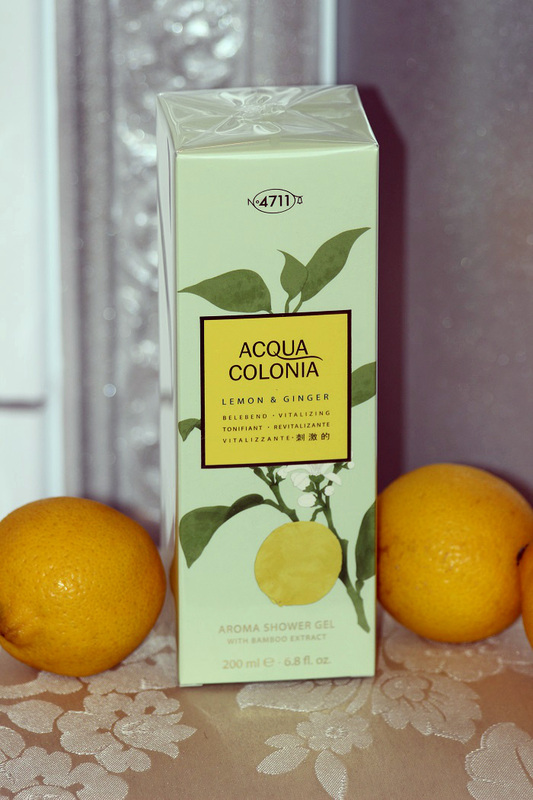 Very light and natural the products are capable to refresh your body and mind at the same time. 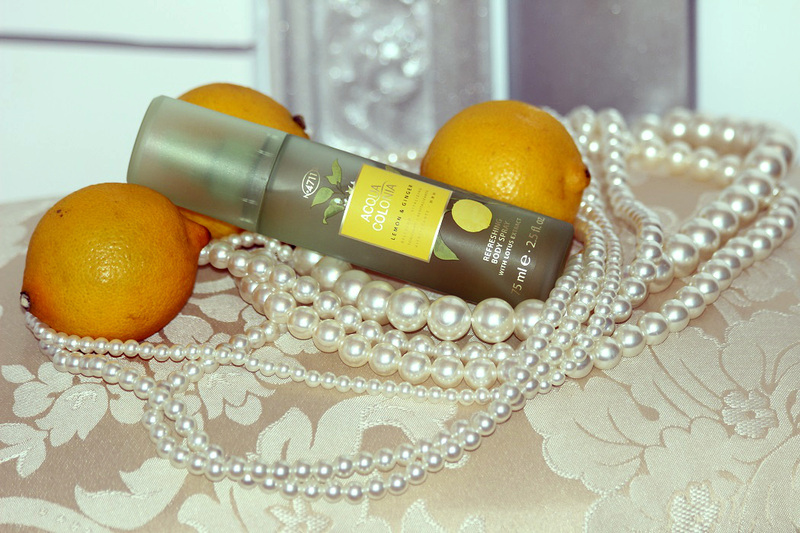 And of course I appreciate the mosturizing effect of luxurious pearl extract – so special and parabenfree. If you are into excellent natural stuff you have to try the line out folks. They are so good you will not regret dear! Thank you dear, I am so thrilled about your Feedback! I hadn’t heard about this brand, but it looks great!! It really is, thank you dear so much!!! 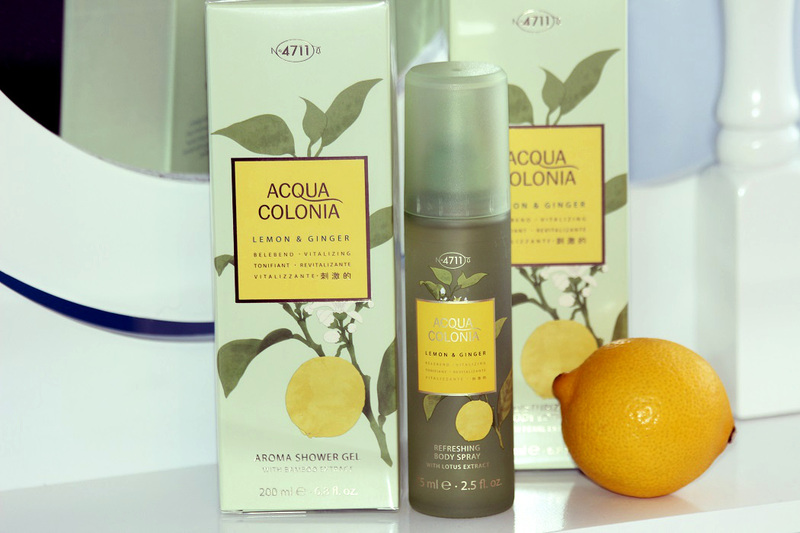 These products look sooo good! They are really great!Thank you dear!